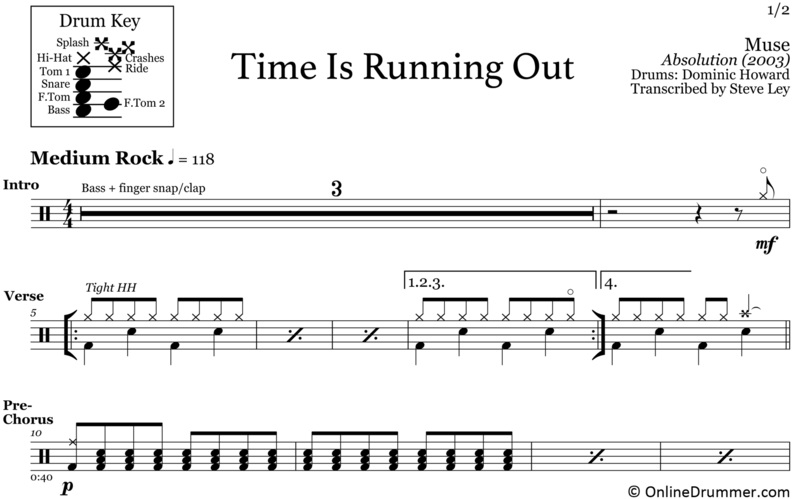 The full drum sheet music for “Time Is Running Out” by Muse from the album Absolution (2003). 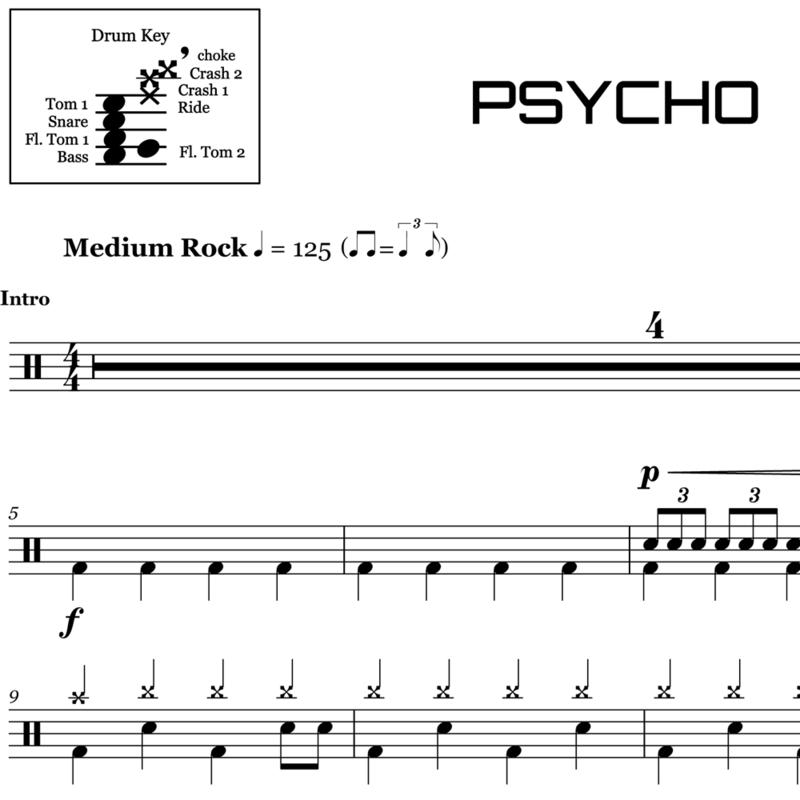 The full drum sheet music for "Psycho" by Muse from the album Drones (2015). 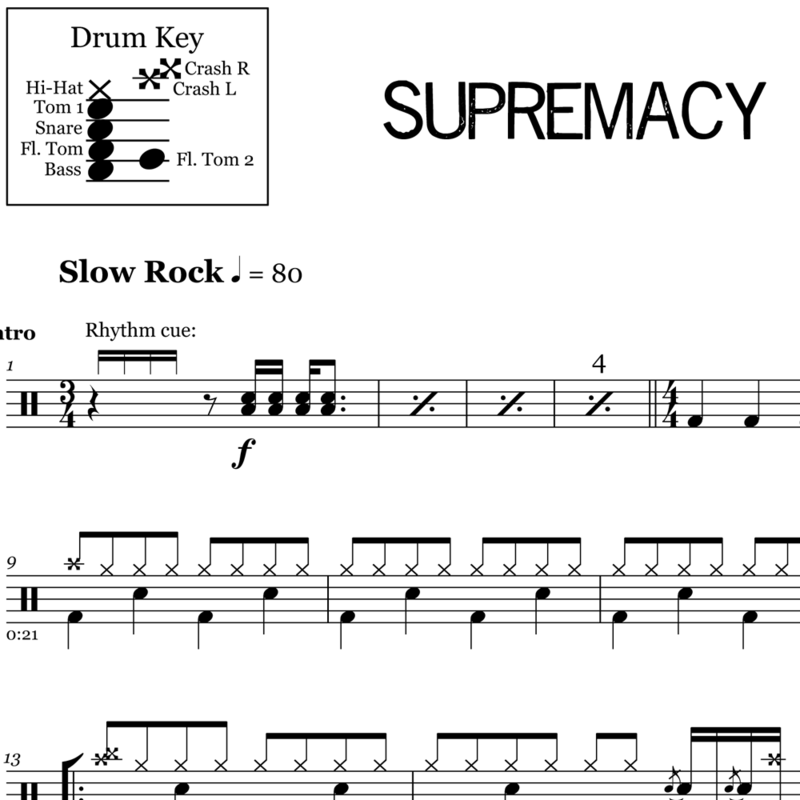 The full drum sheet music for "Supremacy" by Muse from the album The 2nd Law (2012). 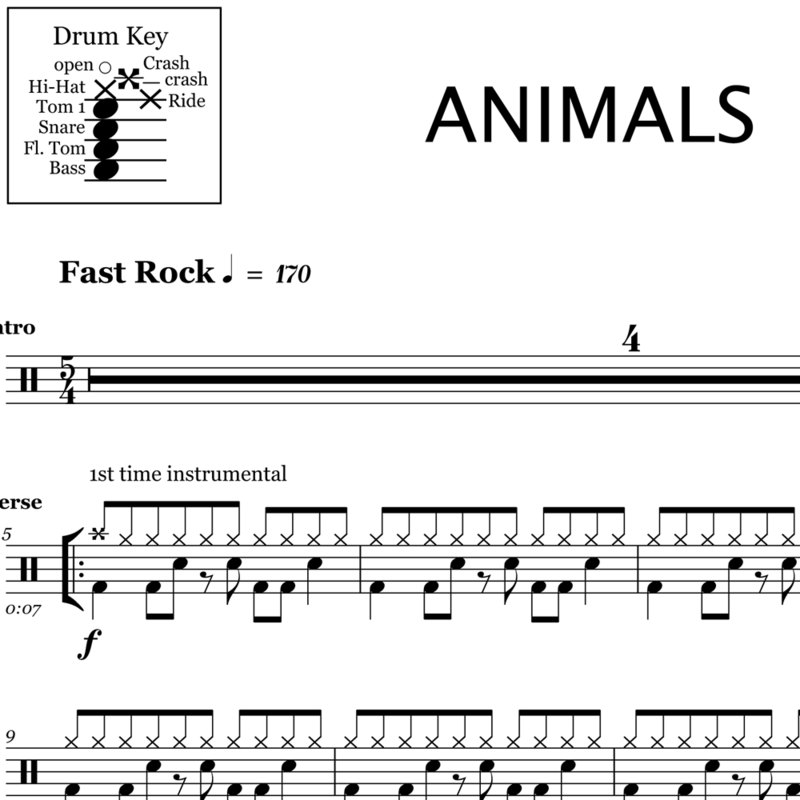 The full drum sheet music for "Uprising" by Muse from the album The Resistance (2009). 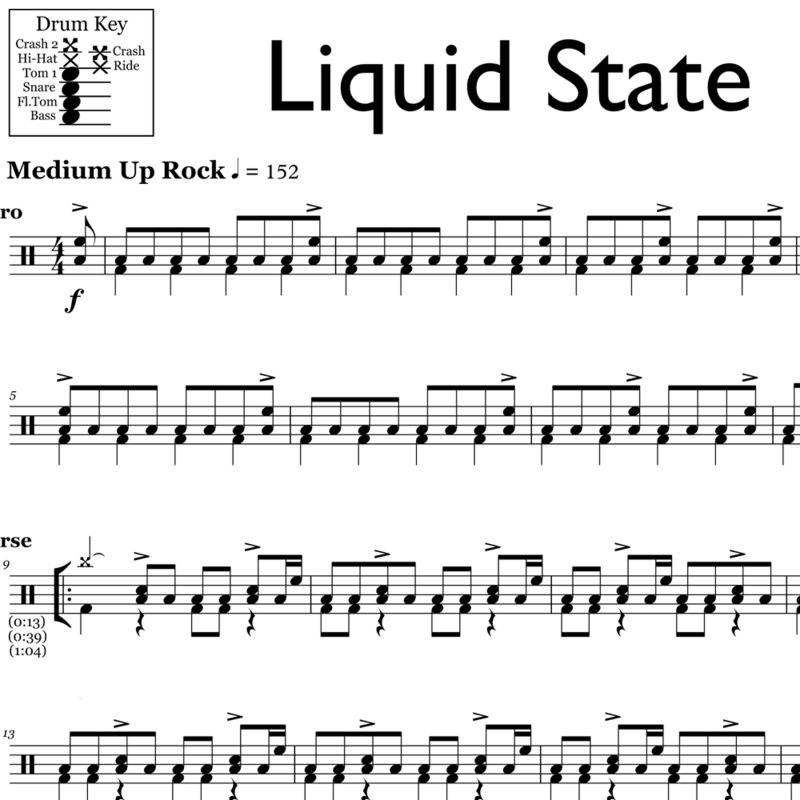 The full drum sheet music for "Liquid State" by Muse from the album The 2nd Law (2013). 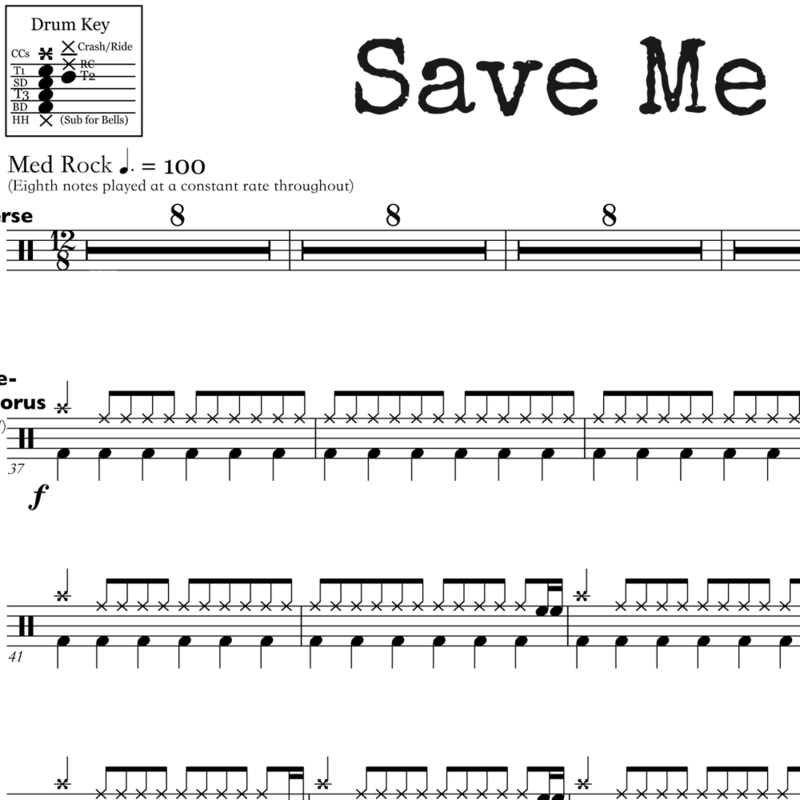 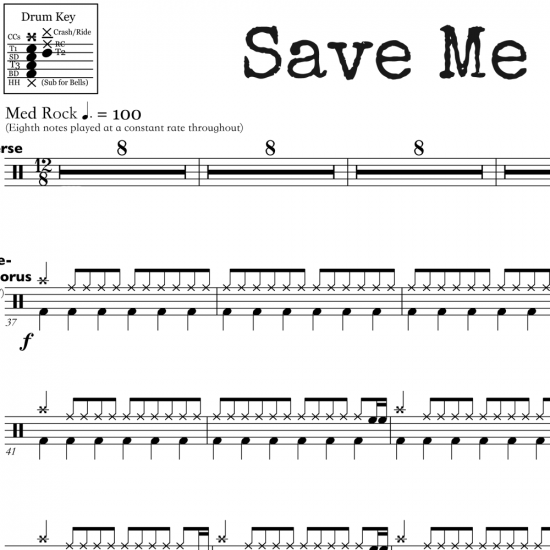 The full drum sheet music for "Save Me" by Muse from the album The 2nd Law (2013). The full drum sheet music for "Animals" by Muse from the album The 2nd Law (2013). 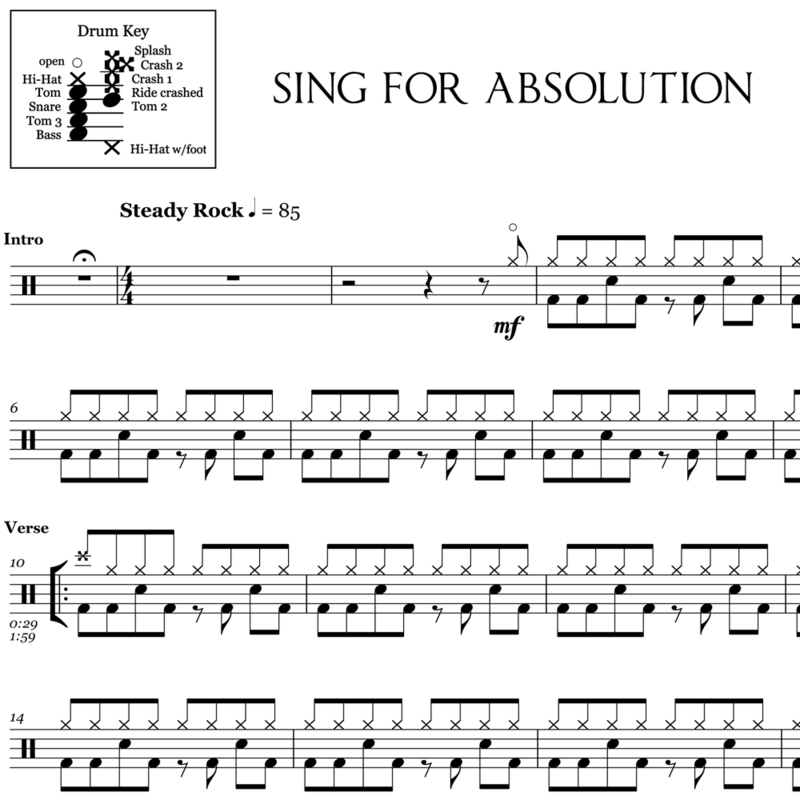 The full drum sheet music for "Sing For Absolution" by Muse from the album Absolution (2003).